Cleaning and sanitizing the home is something that should be done every day, but if we also look for products without bleach that help to protect the environment and are less toxic, it becomes more complicated. This product is designed to clean any type of surface, whether in the kitchen, bathroom, bedroom or living room. Its function is to sanitize any surface and then clean it with a specific product. For example, if your pet has been given to walk around the kitchen at will, even climbing into unwanted places. It is best to use an active oxygen-based sanitizer, which will help remove any bacteria and clean the area in one pass. The best thing about this new product is that it does not contain bleach, so it is much safer to use in homes where there are pets and children, as there is less danger as it is much less toxic. On the other hand, the environment is much more respected as it does not contain chlorine or any other highly polluting product. 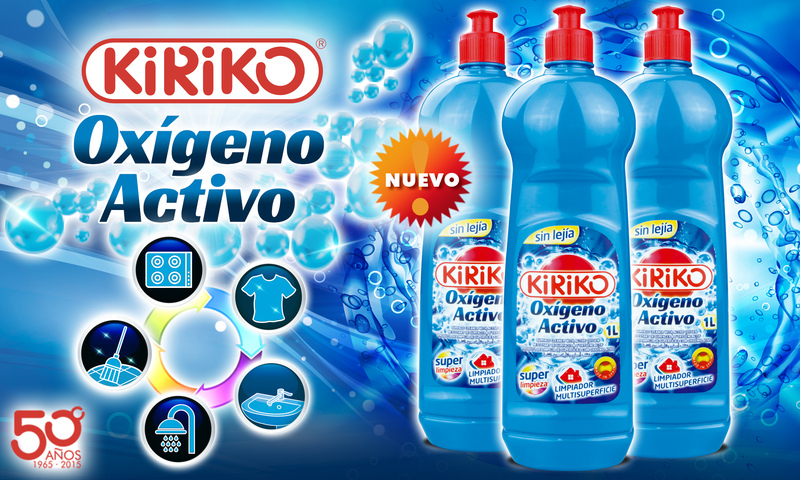 If you were looking for a product that was efficient and eco-friendly, Kiriko has designed a good option for your home. You can clean any solid area of the home that does not have fabric in it, for a complete and guaranteed sanitation. Only then will you have the peace of mind that your home is really clean and your children are safe. Because we have to look after our health and environment.